Check & Connect Preparation and Implementation Training is a 1-day training that provides education administrators and lead staff (decision-making stakeholders) with a thorough overview of Check & Connect and its background as well as information about how to prepare their site for implementing Check & Connect. 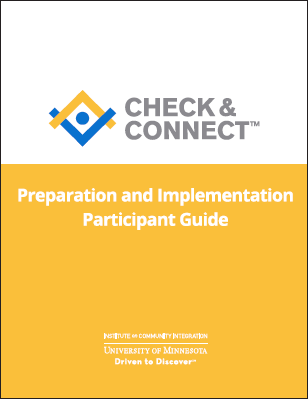 See more information on the Preparation and Implementation Training Agenda. 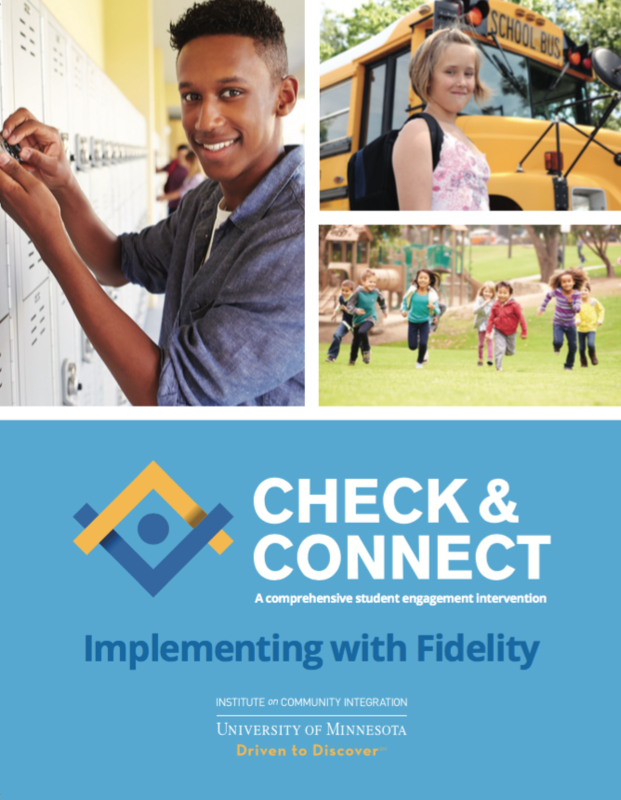 This training is designed for education administrators and lead staff (decision-making stakeholders) interested in preparing for and implementing Check & Connect. Researchers, community professionals, and others interested in the Check & Connect model are also welcome to attend. Note that this training is not intended for Check & Connect mentors. 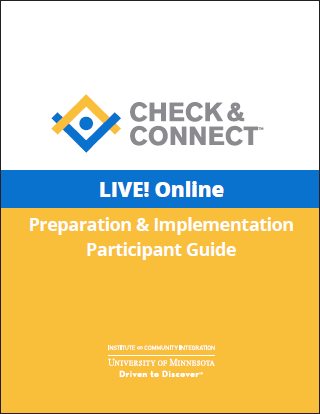 The cost for the Preparation and Implementation open enrollment training is $325/participant, or $295/participant if registering by the early bird deadline. There are no scheduled Check & Connect trainings of this type at this time. Sign-up for our monthly e-mail newsletter to receive a notice of any upcoming trainings, as well as other national news and resources. *Open Enrollment training also hosted across the country and around the world.